Where is Cosmos trading at? I have searched for it on exchanges but cannot find it. Currently cosmos is still in testing phase, investors don't have cosmos token, but they will release the main net in Q1 of 2018, we can buy cosmos in exchange in next year. Isn't this more than 6 months for this project to be in testing phase? I might not be exact with the months mentioned but been a long while to see no update from the team.Is there a tentative date for the launch of cosmos with exchanges listing? which is better Cosmos, Aion or Cardano? But there was an ICO, right ? So ICO investors didn't get a Cosmos token ? This ICO was more of a private sale kinda of a thing and went off in a flash.I just imagine what would have been the case if the same money was invested in projects like NEO or OMG.Too bad moments for all investors!! RIP!! Is the network being tested and not available for mining? Haven't seen any update here, better check their site or the communication channel to get better updates on the project.As of now, this is a dead thread run by none. Whatever happened to this project? Still no coins released? Neblio. NEO. Nuls. These are my favorites. I dont really think Cardano is that good. I hold mainly neblio due to its low supply, 10% staking reward per year and marketing campaign coming soon. Also, web wallet coming out very soon = working product finished completely. 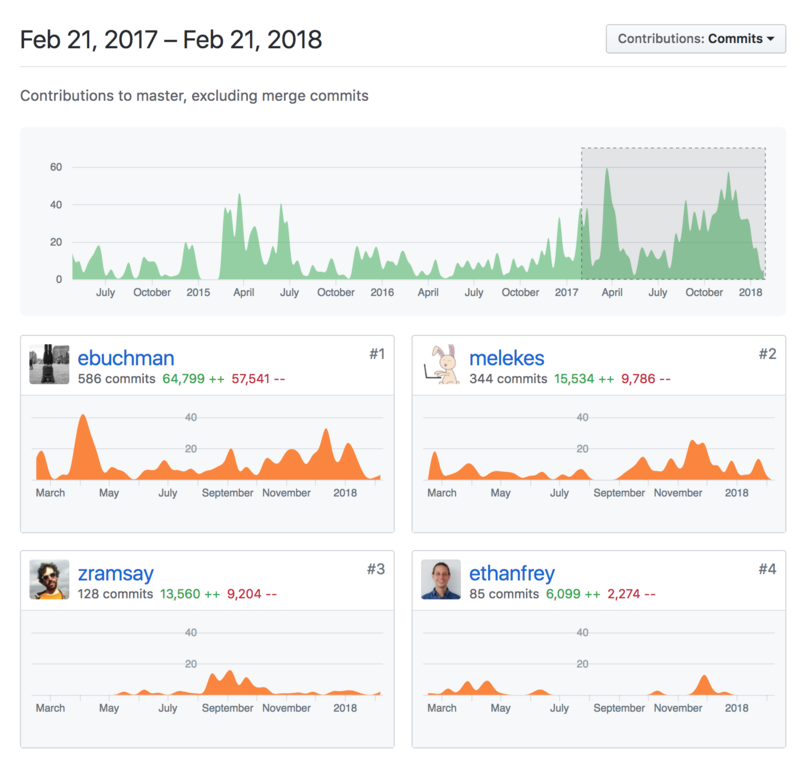 Looking at the amount of ETH collected during last year 246k, they should have hired many developers and completed the first milestone and launched the mainnet in 2017.The launch is further delayed and it is not gonna be in Feb now, can't believe it. If my post helped, please consider sending me Merit please. access: https://criptoreal.org/ - The best coin! Alive but no update here, check their website for more updates on the main net release and many more.If they do release it by Q1, this could easily enter top 25 of marketcap with the funds in reserve. The entire team is putting in some serious work! The proof is written all over their GitHub repos. Saves a lot of time reading the whitepaper. I had some concerns whether this project would deliver and they are back with a bang after a year and are ready to showcase their talent.If the project succeeds to launch, their market cap would be huge when compared to the funds collected during the sale.